Sign up and receive Property Email Alerts of Vacant Land for sale in Wellington Central, Wellington. We are marketing a new light industrial and logistics park which is being developed in Wellington – the new hub for logistics and transport operators in the Western Cape. The Park will form part of a larger development of around 54Ha, including industrial, commercial and residential components. We have sites of various sizes available, starting from 1Ha up to 5Ha and 10Ha. The land is being sold (serviced and zoned) from R750-R1,150/m² - depending on the location and size of each portion. The option of having a facility developed to your specifications as a Turnkey development, is available. You can have your new site zoned, serviced and development commencing within the next 12-18 months. Rental options are available, as we have Investors who are interested in reputable Tenants on long-term Leases as opportunities to own and manage such facilities. 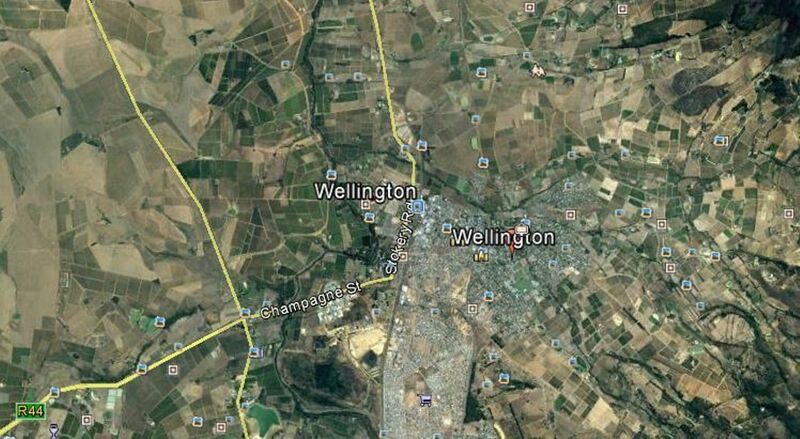 Sign-up and receive Property Email Alerts of Vacant Land for sale in Wellington Central, Wellington.